A can for every fan! Football season is almost here. Cheer on your favorite NFL teams with these limited edition NFL team cans. Jack Pine beer is now in cans! Look for your favorite Jack Pine beer now available in liquor stores near you! Talk to your kids about underage drinking. At Anheuser – Busch, we brew our beers to be enjoyed responsibly. We don’t want anyone under legal drinking age consuming our products and we’re 100% committed to taking practical steps to help prevent underage drinking. To be the premier beverage distributor in our territory by forming long lasting business relationships with employees, customers and beverage partners. Achieve long-term profitable growth through superior customer service, commitment, dedication and the capacity to adapt to change. 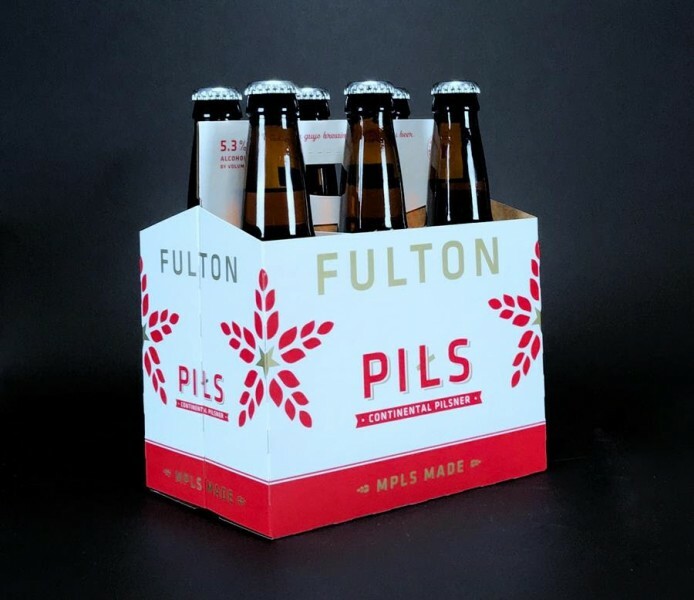 Check out this tasty new Pilsner from Fulton Brewing now available! Now Available! This funky Blood Orange Pale Ale from Elysian will help you get down with your bad self. Golden Road Brewing – Featuring Wolf Pup Session IPA. Look for this 15 pack of cans in your local liquor store! Kona Brewery coming to Minnesota January 14th! Kona Brewery was founded in 1994 on the Big Island of Hawaii. Kona Brewery is already the 13th largest craft brewery in the United States.